Showtime says it is keeping its political series "The Circus" alive despite the loss of co-host Mark Halperin on sexual misconduct charges. 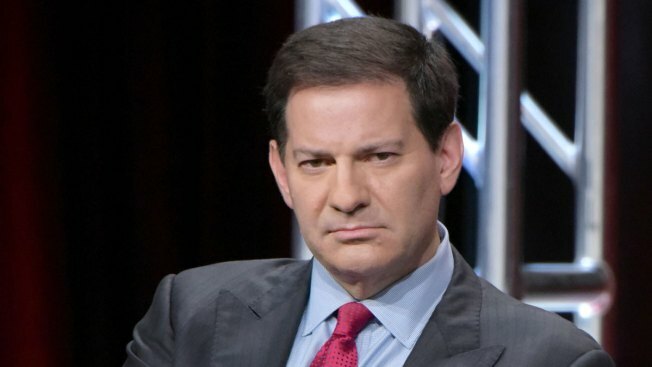 Halperin, who also lost his job at NBC News when reports surfaced of lewd advances against women while he worked at ABC News, is being replaced by Alex Wagner. She's a political reporter for CBS News and The Atlantic, and will join holdover hosts John Heilemann and Mark McKinnon. The series explores the characters and strategies of politics, and this year will focus on the upcoming mid-year elections. "The Circus" returns on Showtime on April 15.